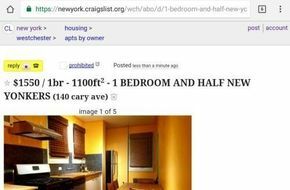 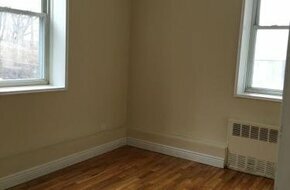 Large one bedroom on a first floor of a small Building. 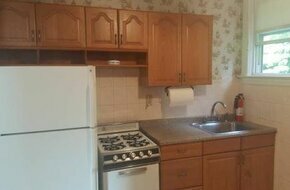 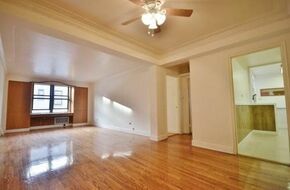 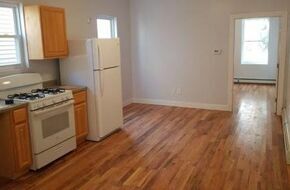 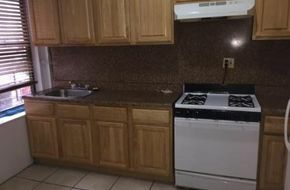 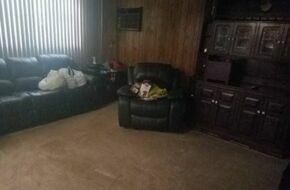 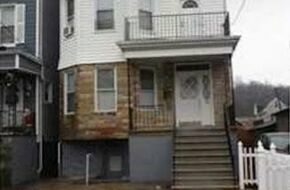 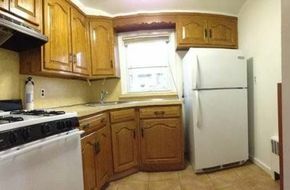 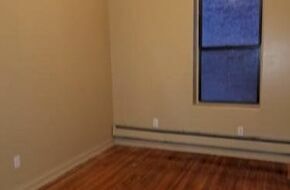 4 bedroom apartment newly renovated! 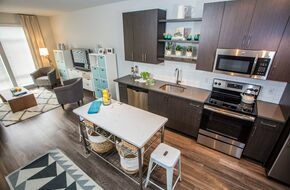 Brand new apartments, in new building.